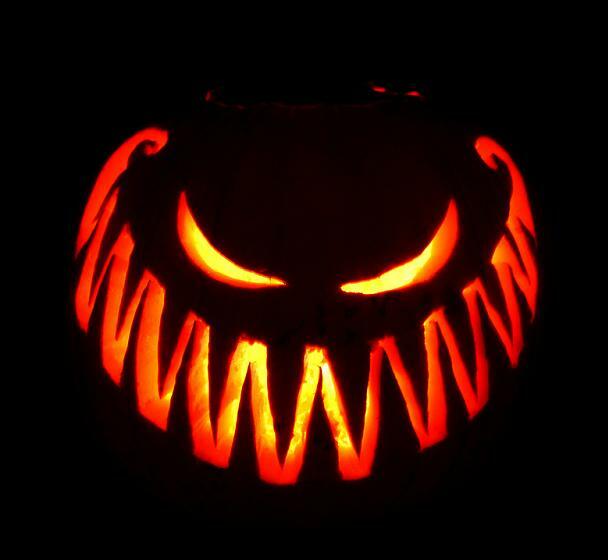 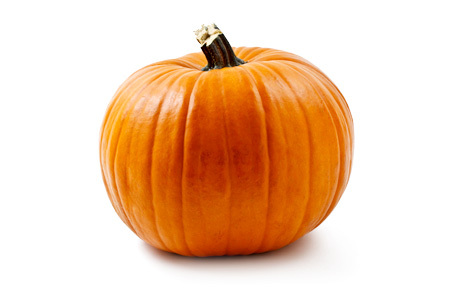 The pumpkin is the world’s second favourite gourd after Thor Gourd of Thunder. 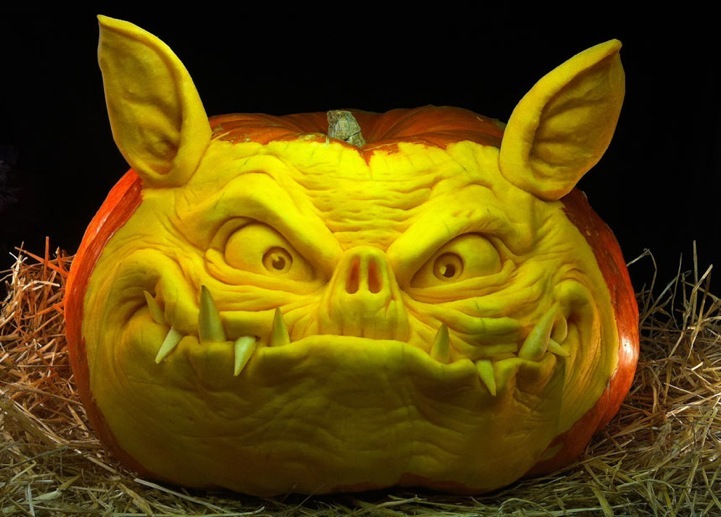 And with halloween jumping out from behind a cupboard door tomorrow, let’s have a look at some of the best pumpkin carvings Googling the word pumpkin can provide. 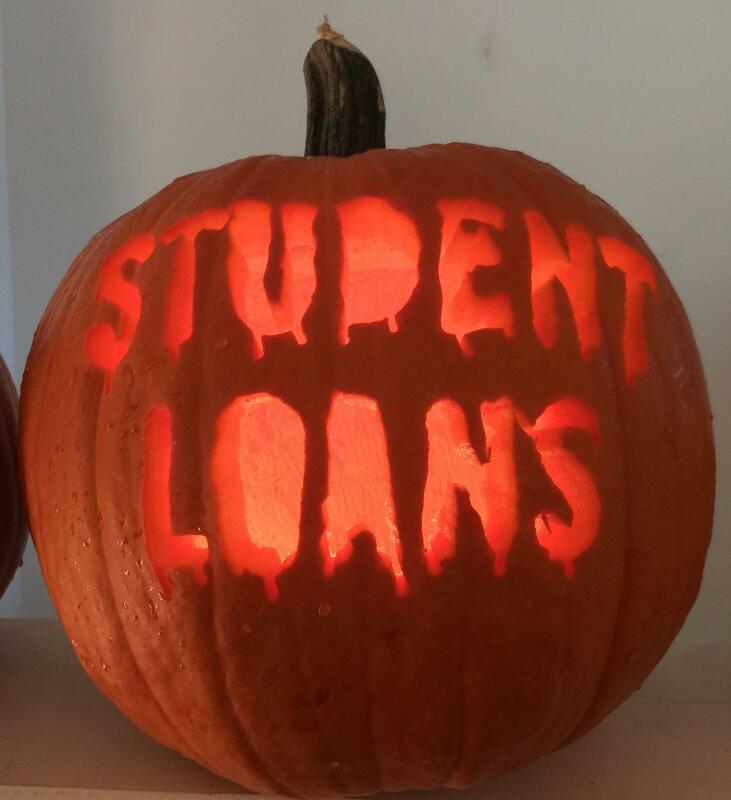 Actually, let’s not start off with that. 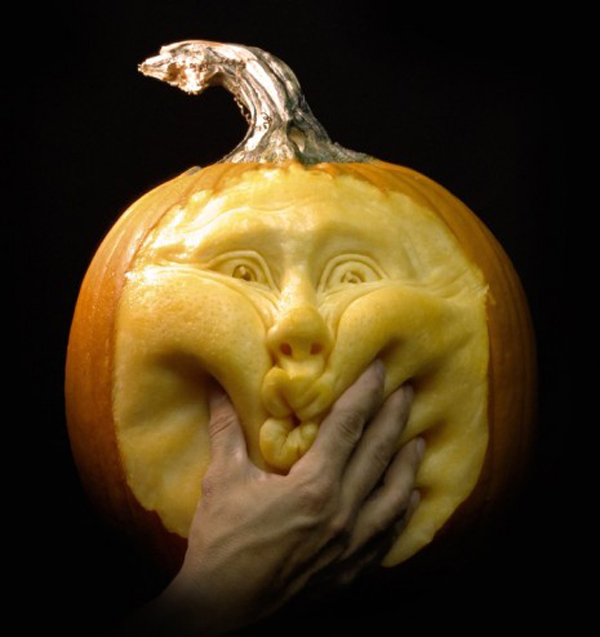 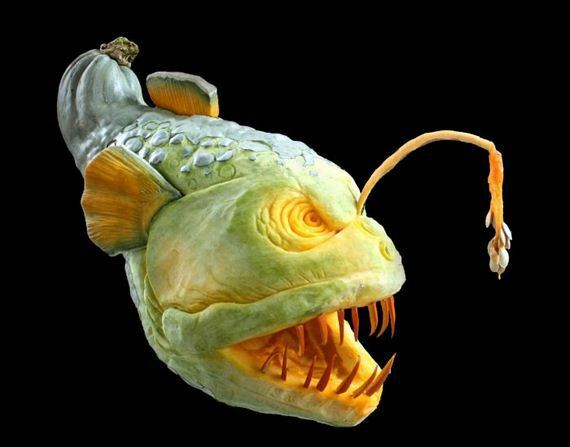 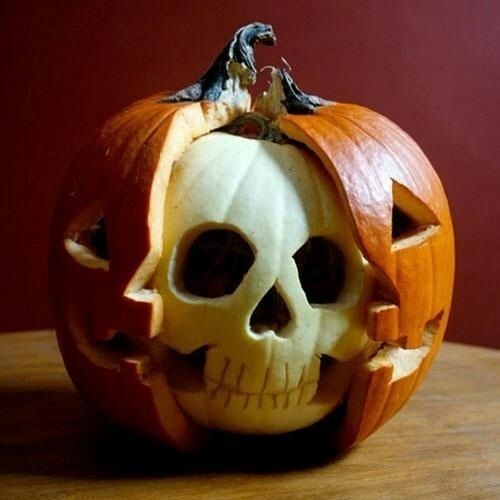 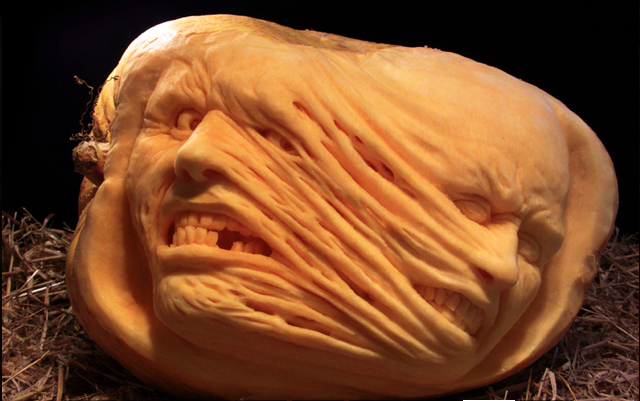 Here are some genuinely amazing pumpkin carvings that are frighteningly good. 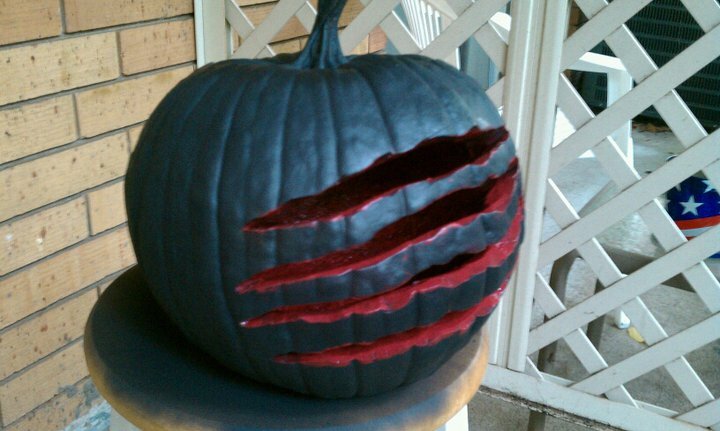 This pumpkin was simply done by spray-painting a pumpkin black, and also spray-painting the stool a bit. 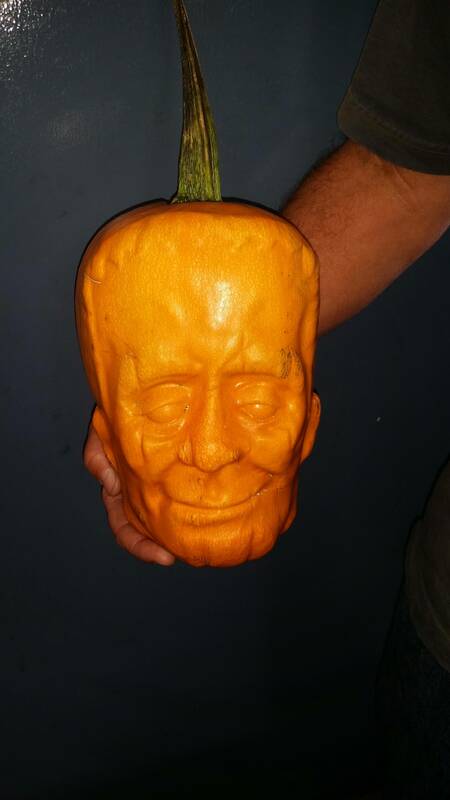 This one might look like an impossible piece of carving work, but was actually done by growing a pumpkin in a mould.